Lattec, a joint venture company established by Swedish company DeLaval and Danish company FOSS, has developed the Herd Navigator, a milking system that diagnoses the health of every single cow in a herd on a daily basis. Plougmann Vingtoft has managed the patenting of the advanced combination of method and analyses. Since 1997, robots have increasingly taken over the milking of cows, but the efficiency of the milking robot comes at a high price: the farmer has less direct contact with his animals and less of a sense of the health of each cow. The Herd Navigator is an advanced milk-analyzing tool that is used in combination with the DeLaval milking robot. The system monitors the health of each individual cow as it is being milked. “When the milking robot milks the cow, it sends a tiny sample of milk through a series of tubes into an automated mini laboratory. Here, the sample is analyzed using as many as four parameters, and the health of each individual animal is diagnosed on a daily basis,” says Lars Bergmann, CEO at Lattec. The system provides a clear indication of the state of each cow in the herd in terms of heat, mastitis and nutritional condition. 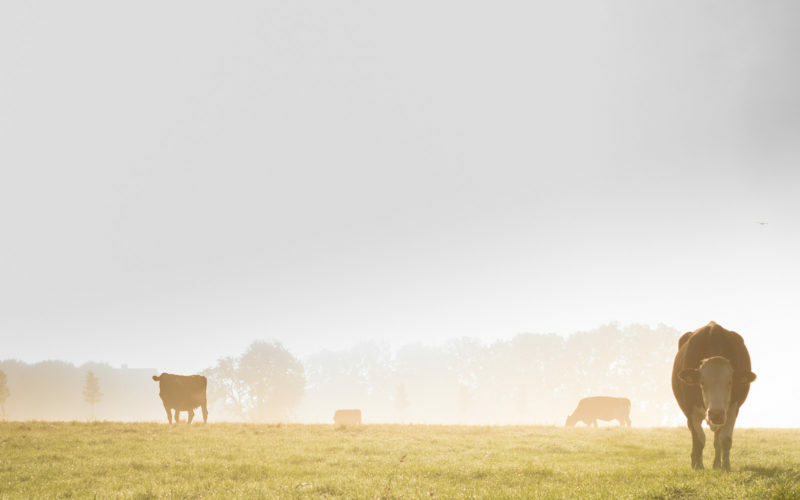 This changes the farmers’ perspective from a reactive to a proactive approach, which, among other things, results in decreased usage of antibiotics and prevents cows from getting sick. Lattec currently have contracts for about 16.000 cows using the system, which is protected by a long list of patents. Plougmann Vingtoft has been working with Lattec from the beginning of the development of the Herd Navigator and has charted a direction to ensure full protection of Lattec’s rights to the system. If you wish to learn more about the Lattec case or milk robots or have a general question, feel free to contact our experts Camilla Kiørboe and Per J. Nygreen.